There are plenty of artificial satellites up there. 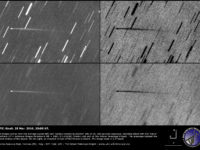 Among them, the International Space Station (ISS) really stands out. Its bright passes are always well worth your attention, especially when you can combine them with a beautiful skyline. 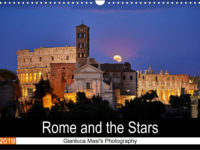 Here we present an image captured from Rome. 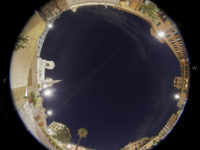 Observing the ISS is extremely easy: you can use some special websites to calculate when one of its passes will be accessible from your very own observing site. 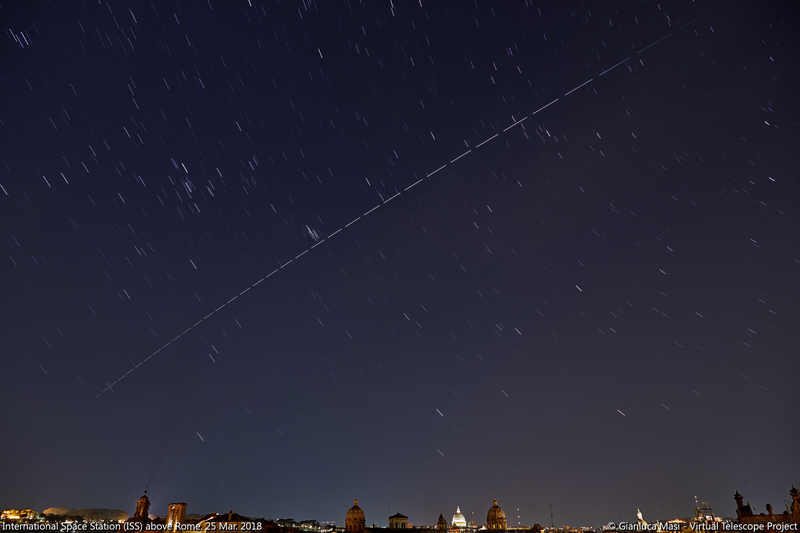 After a successful attempt with the Cinese Tiangong 1 space station, I managed to plan some shots for the ISS, too, calculating a few things to be sure I could include some skyline from Rome. 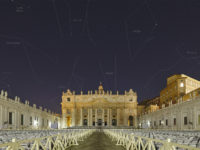 I selected one of these passes, choosing one involving the western horizon, and picking up a site from where the winter stars, the background of that ISS transit, were setting behind St. Peter’s dome. My calculations helped me to understand how to properly point the camera, after choosing the lens covering the required field of view. This is a part of the work I really love, where your knowledge of the sky really makes the difference between a carefully planned imaging session and a random attempt. 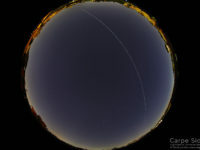 Once everything was ready, I started taking a number of images back to back, later to be combined in one single picture, the one showed above, where you can see the ISS crossing the entire field of view, before jumping into the Earth’s shadow. The space station crossed the scene from the bottom left to the upper right, while stars moved, too. 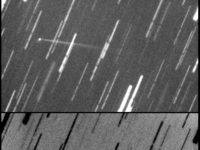 I’m already planning more shots, with the ISS and other satellites, hope the weather will cooperate and to have something new to show soon!